With aspirations of learning to fly, Jake’s uncle had taken him up for a flight in a small aircraft. Near the Jefferson area, they heard “Jumpers Away” over the radio and decided to land to have a look. The following year, in 2009, Jake made his first skydive and has been jumping ever since. Within the following five years, Jake has made over 300 jumps, acquiring a C license and coach rating. Jake lives in Janesville but works in Madison as part of a technical assistance team for a relay service that provides telecommunication assistance to people who are deaf or hard of hearing. 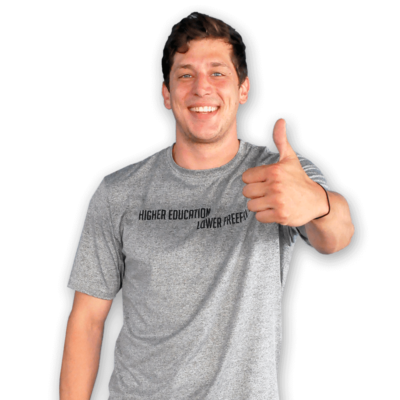 Aside from skydiving, Jake enjoys hunting, hiking, camping, climbing and spending time outdoors. 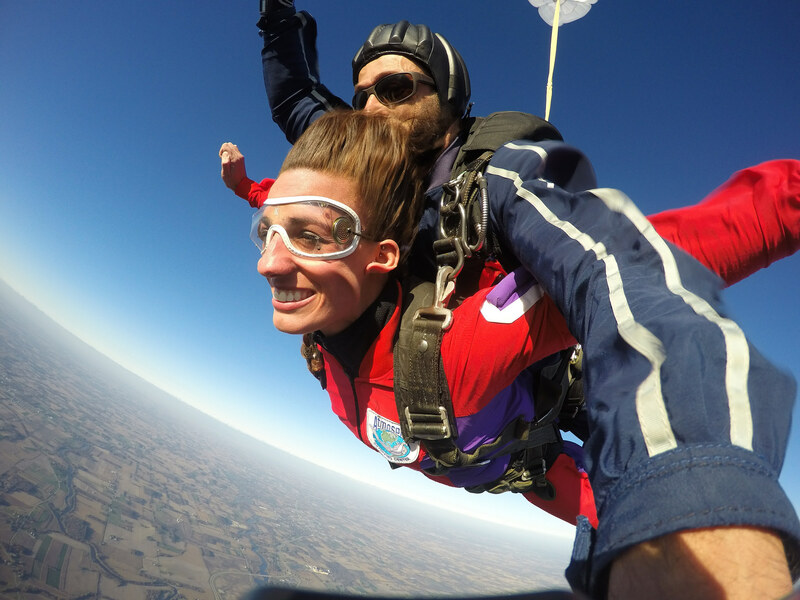 Read Jake’s inspiring story and how he turned his life around to become a happy and fulfilled skydiving tandem instructor.